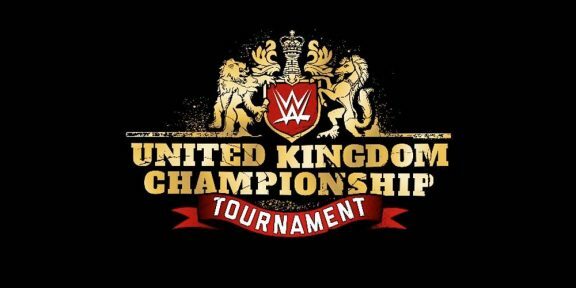 WWE will be holding two days of shows in the United Kingdom using their UK Championship Tournament and 205 Live roster titled United Kingdom Championship Live. The shows will be held on May 6 and 7 at Epic Studios in Norwich. Epic Studios is a television studio with three different-sized studios inside, with the bigger one holding up to 1,500 people. It’s not known if these will be taped for future airing on the WWE Network, but since they will be inside a TV studio, it’s assumed that this will eventually kick-start the UK-only show. “It’s exciting to come to Norwich for the very first time. 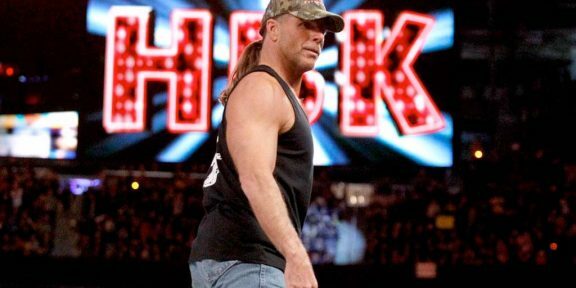 The passion of our fans in the UK makes every show an incredible, unforgettable experience,” Triple H said in a statement. WWE United Kingdom Champion Tyler Bate, Pete Dunne, Mark Andrews, Trent Seven, Wolfgang, Tyson T-Bone, James Drake, Sam Gradwell, Dan Moloney, Joseph Conners, and Saxon Huxley will be participating in these shows along with 205 Live competitors TJ Perkins, Brian Kendrick, Rich Swann, Akira Tozawa, and Tony Nese. WWE will be in the country during those dates as part of their European tour and will hold Raw and Smackdown TV tapings on May 8 and 9 at The O2 Arena in London. Tickets went on sale today at livenation.co.uk. Regular tickets are priced £22.00 and £34.70 while a meet and greet ticket costs £56.50.